Keanu DVD and Blu-ray release date was set for August 2, 2016 and available on Digital HD from Amazon Video and iTunes on April 29, 2016. How far would you go to get your beloved pet back? Rell and his best friend Clarence are about to find out. 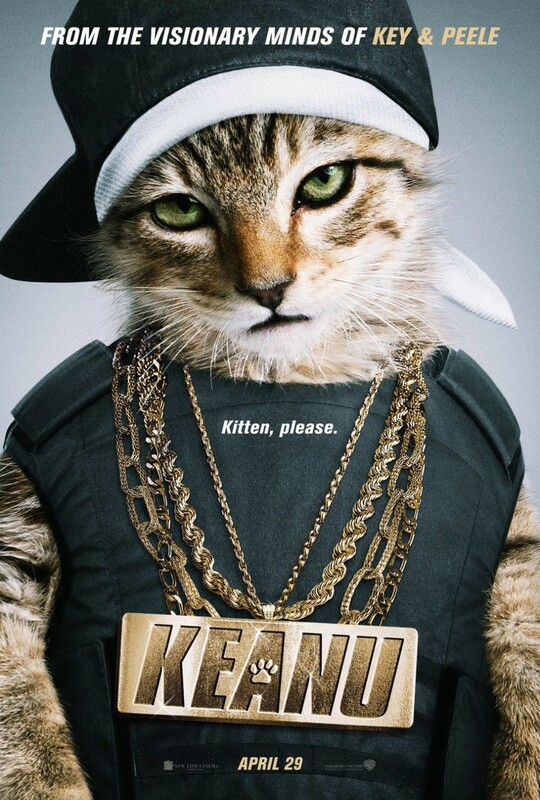 After returning home one day Rell finds that his pet kitten Keanu has been stolen from his house. With Clarence's help, he devises a plan to find his beloved pet as well as those who are responsible for taking him. Before they know it, the pair find themselves posing as a part of a local gang in order to rescue Keanu.